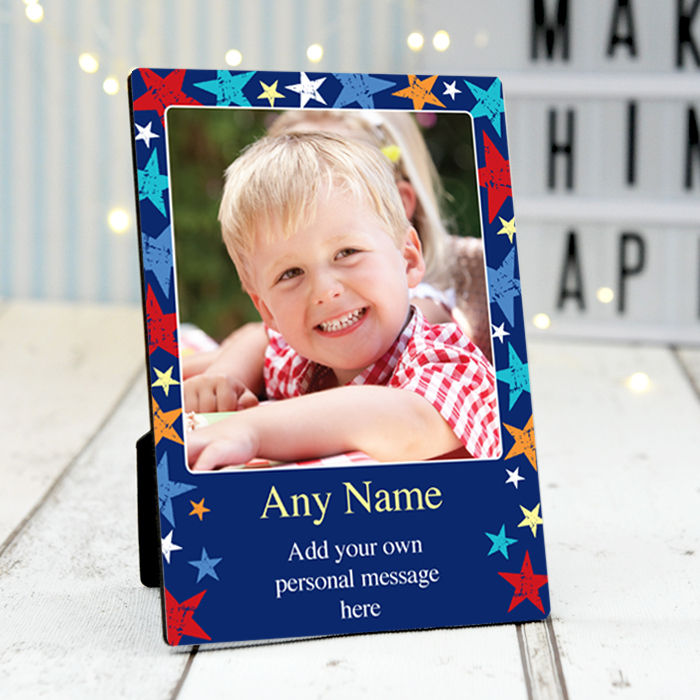 Completely personalise this amazing star print photo frame! 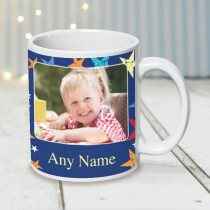 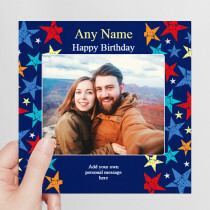 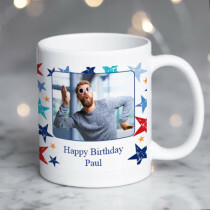 Add your favourite photo, any name, and even a personal message to create a truly unique gift, for boys and men of all ages - the possibilities really are endless! 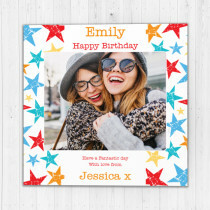 With a high gloss finish, Creation Express frames are the perfect alternative to a traditional photo frame, with an extra sentimental touch. 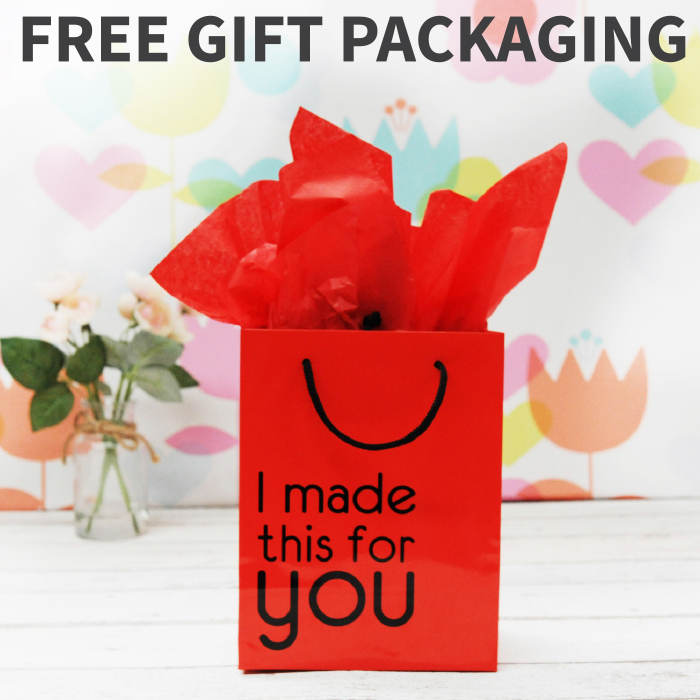 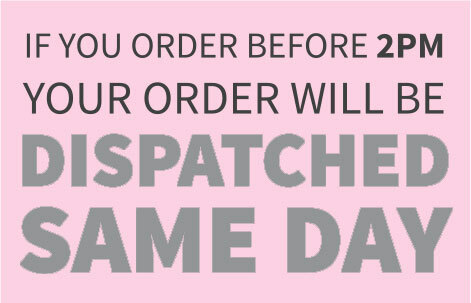 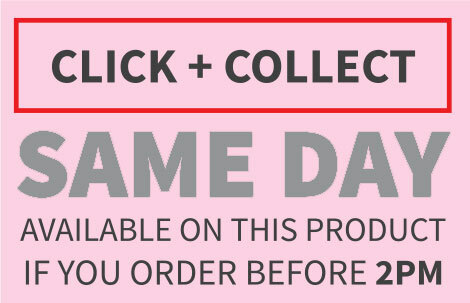 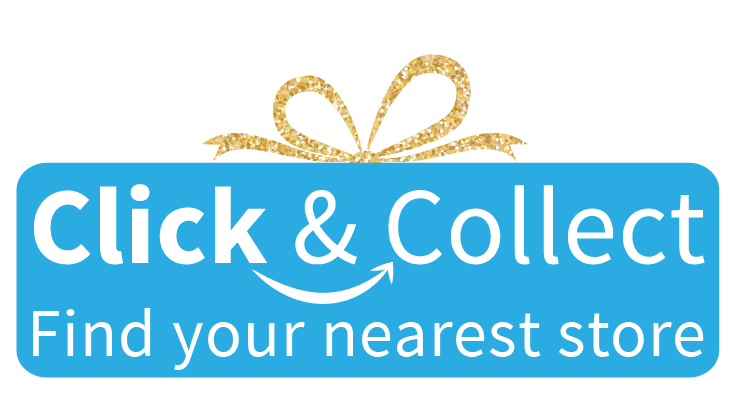 With free gift packaging included, you're sure to be blown away by this amazing personalised present!